Flaunt that killer body in cheap plus size clothing from the Curve collection In The Style. 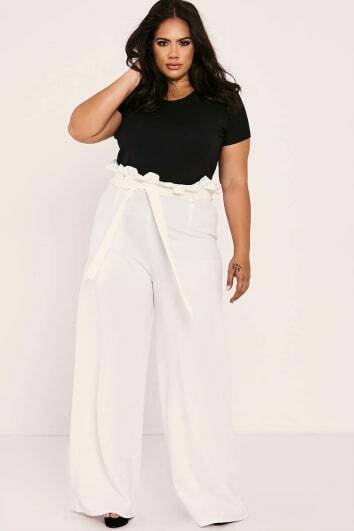 Whether you have got an on-point hourglass figure, a babein’ booty or killer curves, we’ve got you covered with the hottest plus size clothing at the lowest prices. The Curve collection is carefully designed to flatter your body and show off your best bits. 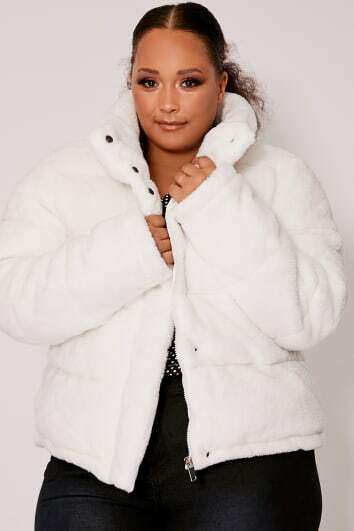 From plus size dresses, to jackets and skirts, we've got the plus size look for any occasion. For an ultra-slaying look, pair your new outfit with a pair of wide-fit heels and some luxe jewellery. 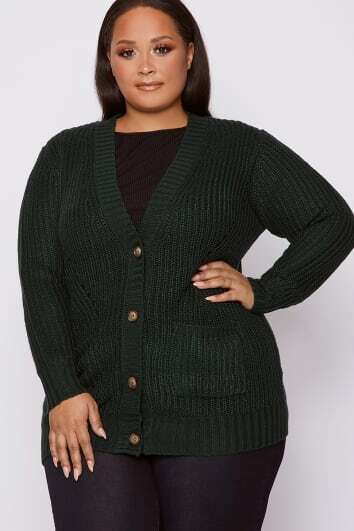 Feel confident and on-trend with the womens plus size sale.